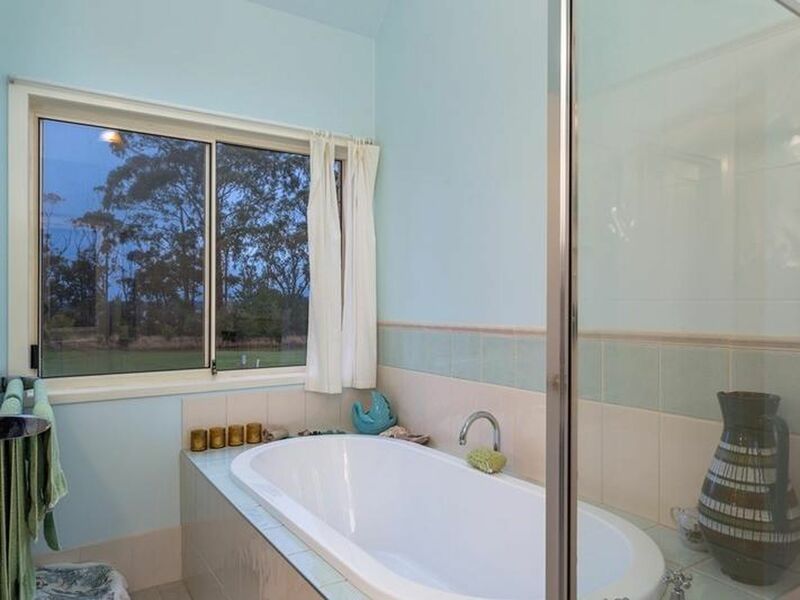 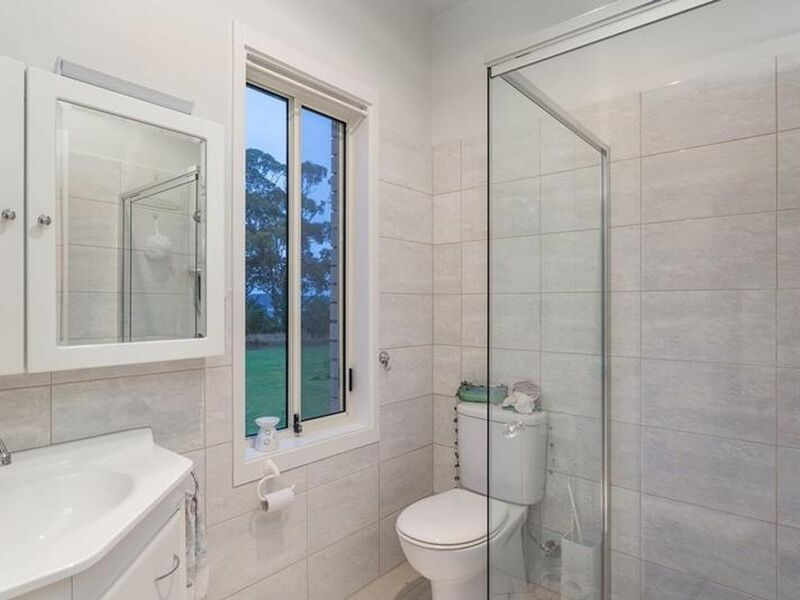 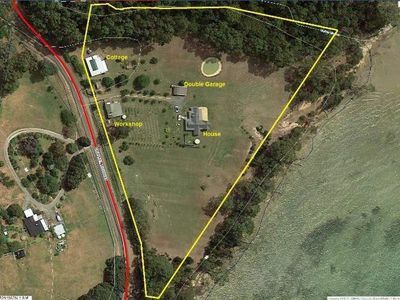 Just 30 meters from the waterfront and situated on the popular tourist route along the D’entrecasteaux Channel and minutes to the tourist destination of Peppermint Bay, this stunning acreage property provides a great investment opportunity. 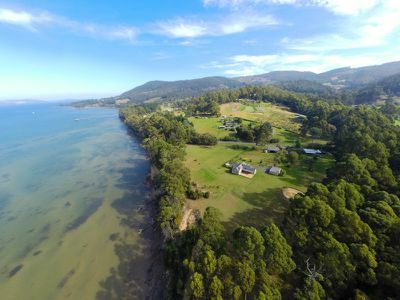 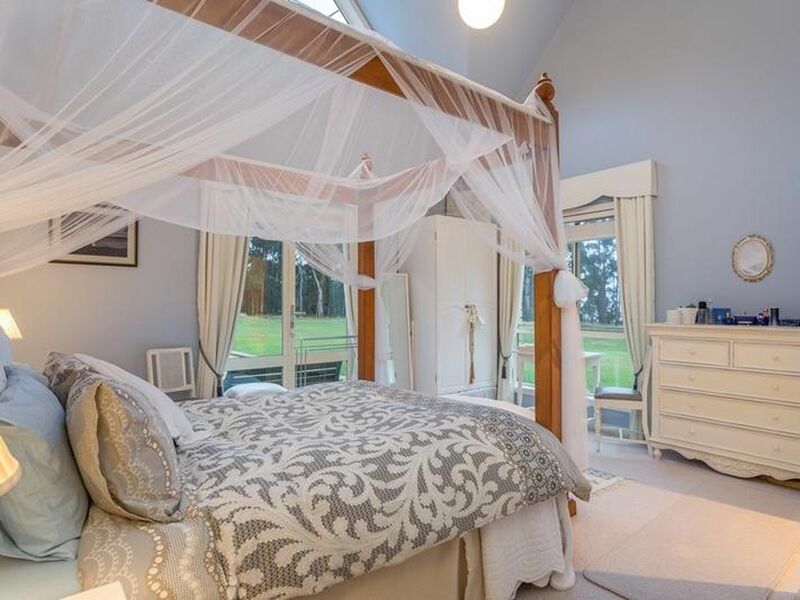 The 2.143 hectare (5.29 acre) property boasts uninterrupted views over the D’entrecasteaux channel and Bruny Island, giving you and your guests a sense of tranquility and privacy. 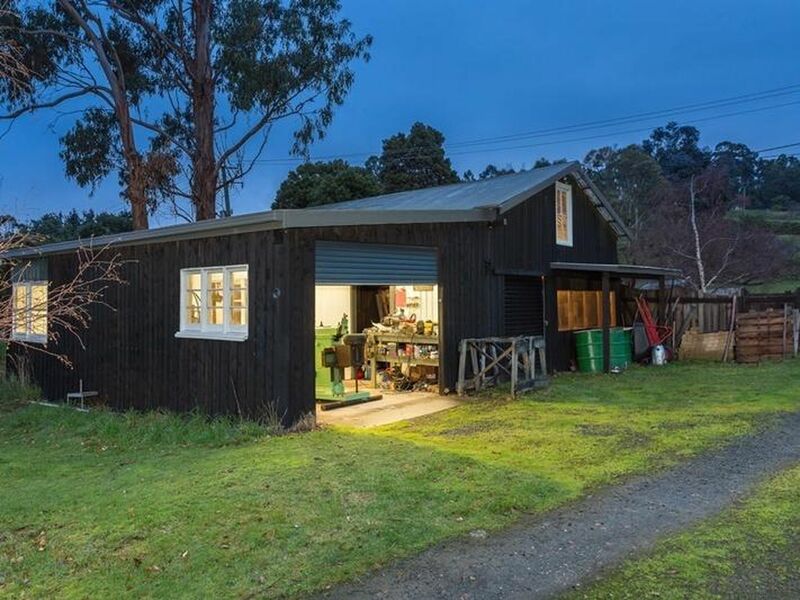 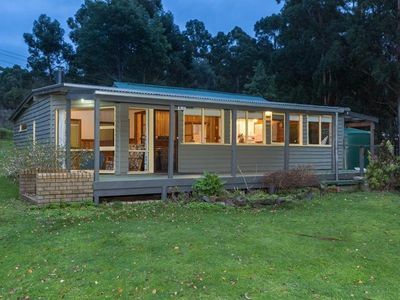 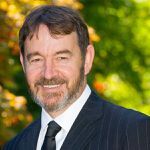 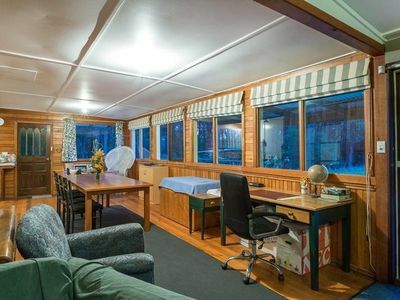 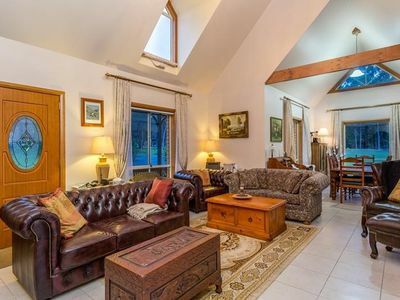 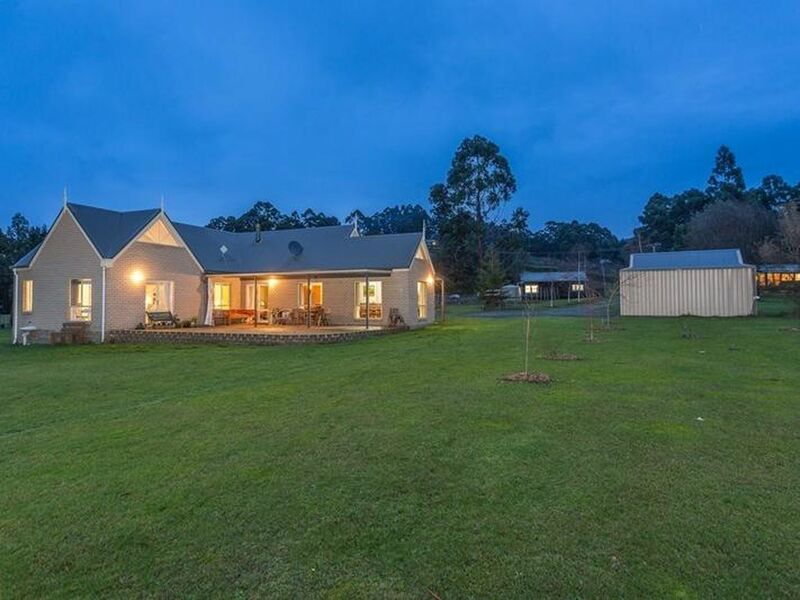 With 2 separate dwellings, there is the potential to live in your own “Storybook Cottage” home and rent out the circa 1910’s cottage to the increasing number of holiday makers in Southern Tasmania. The main dwelling features cathedral ceilings and water views from most of the rooms, including the luxurious bathroom where you can soak your cares away and watch the yachts sail by. 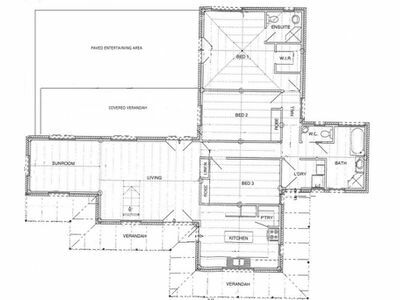 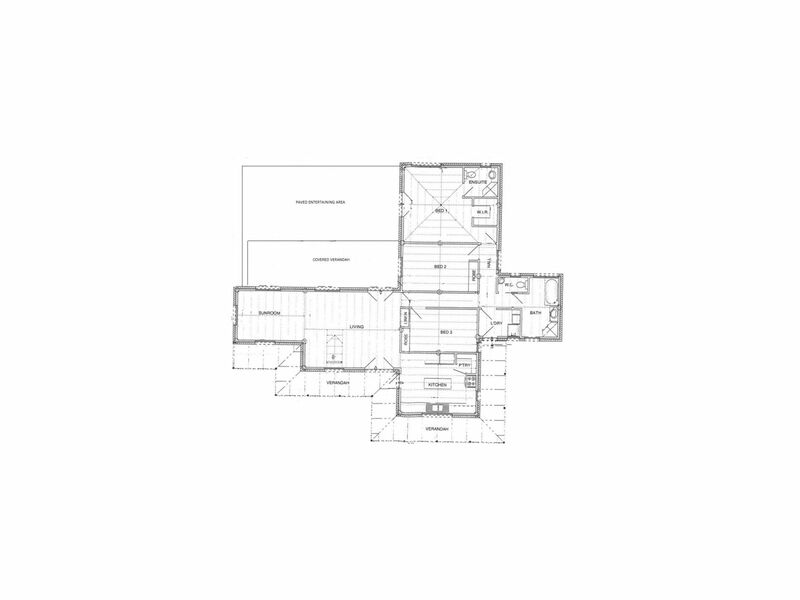 There is a well-appointed kitchen, fitted with European appliances. 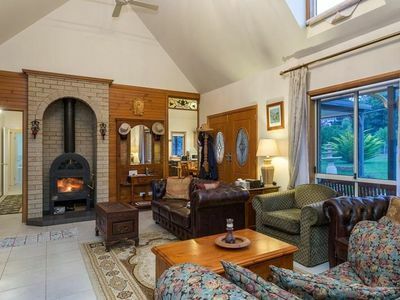 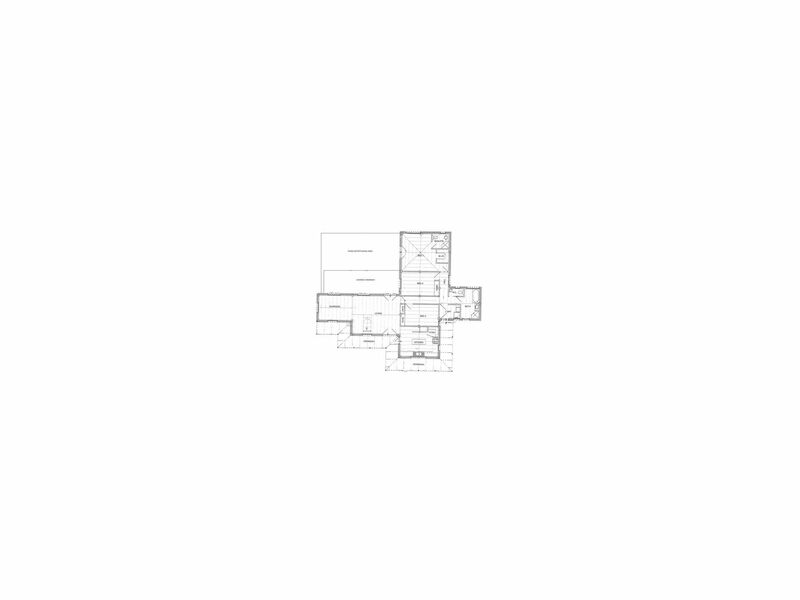 The home boasts 3 bedrooms, 2 bathrooms and generous living areas, heated by a large wood-fire heater and panel heaters. Elegant French doors lead out onto the over-sized patio area, creating a stylish outdoor entertaining area. The cottage is situated away from the main home, so as to maintain privacy for both residences. 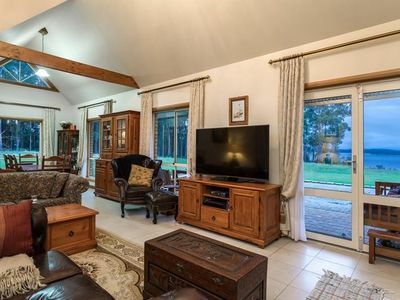 It is completely self-contained with 2 bedrooms and an open plan kitchen, dining and living area. The large verandah is perfect for guests to take in a relaxing afternoon, looking over the water and wonderful gardens. 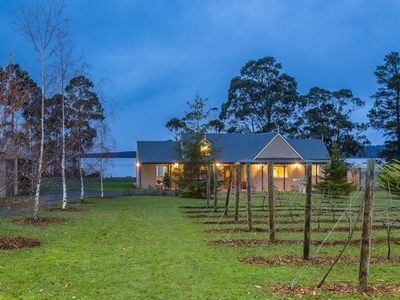 The extensive grounds feature a Pinot grape vineyard, many fruit trees and berries, as well as chook house and animal shelter. There is a large wood shed and office and a 3 car garage, also a clearway down to the water for boating and kayaking. 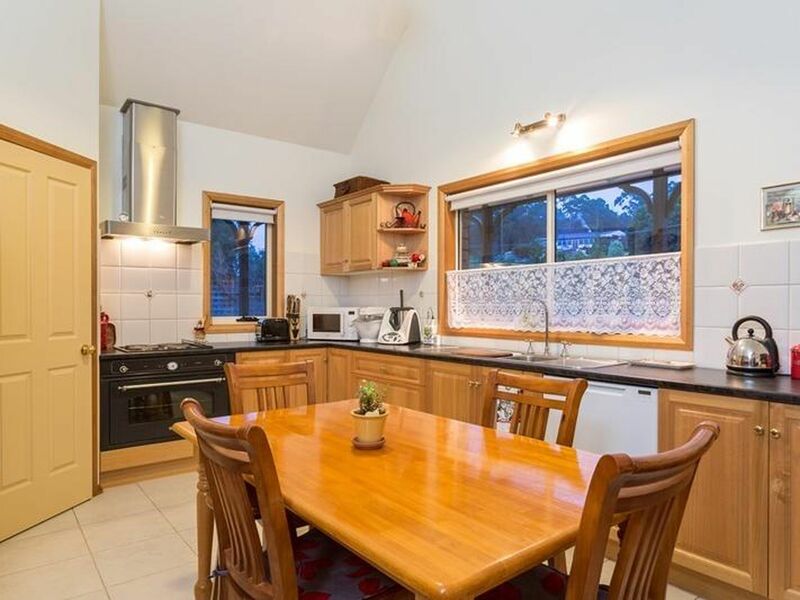 This wonderful property would suit the investor looking for income opportunities or a large extended family, and offers a wonderful lifestyle.